Farrar & Associates Inc. is a full service Construction Management & General Contracting Firm established in 1991. The firm has earned an outstanding reputation as a top notch professional building company offering a high level of professional service. Clients are always complimentary to the strength this firm has with preconstruction services. This service is unparalled including, planning, estimating, value engineering and constructability review. This information is the basis and critical for an owners decision making process all leading to very successful projects. The vast majority of Farrar projects are anything but straight forward! Many of our projects begin with a conceptual estimate that becomes the qualification of the construction budget. Owners have confidence so it is not uncommon for the shovel to be put in the ground prior to the completion of design drawings. We work closely with owners to insure that the decision making process matches the owners budget objective. This is possible with our skilled management and an open book policy where all communication including cost are transparent. 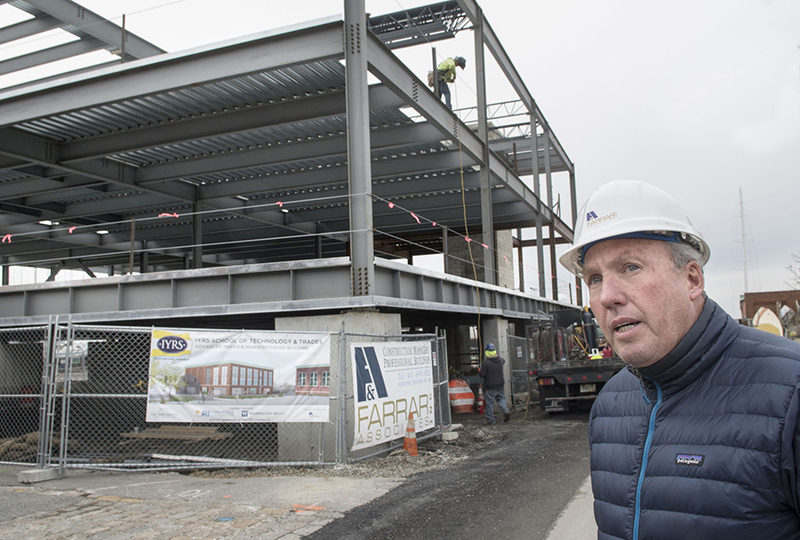 The firm is headed up by James Farrar who possess over 30 years of professional building and construction engineering experience his career was built upon a solid education in civil (BS) construction engineering. The firm includes seasoned professional employees who have worked for the firm for over 15 years. Farrar Associates employ the best craftsman and tradesman including a wide network of sub contractors who are selected based on their qualifications for a specific project. Farrar & Associates is a building company that provides the healthiest means and methods for a well planned construction project!! James Farrar provides leadership and plays an active role in Farrar & Associates projects. This active role is noteworthy, bringing ownership a higher level of security, which is very rare in today’s Construction delivery process.